Initial Coin Offerings (ICOs) are the hottest trend in cryptocurrency today. Complete the form on this page for instant access to this valuable guide for ICO issuers. 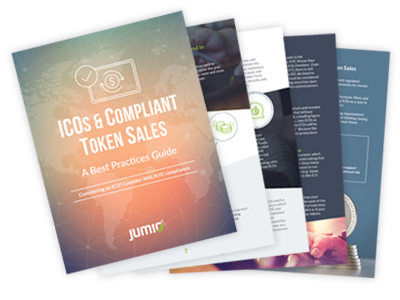 Please enter your information below to access the Best Practices Guide for ICO Issuers.